Watchfinder & Co. presents: Inside the Rolex Submariner, a demonstration of the intricacies of the Rolex calibre 3135. 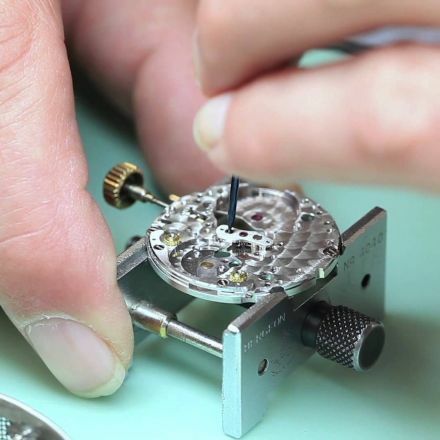 Watchfinder Head Watchmaker Tony Williams shows you how this famous movement is taken apart and reassembled. WARNING! 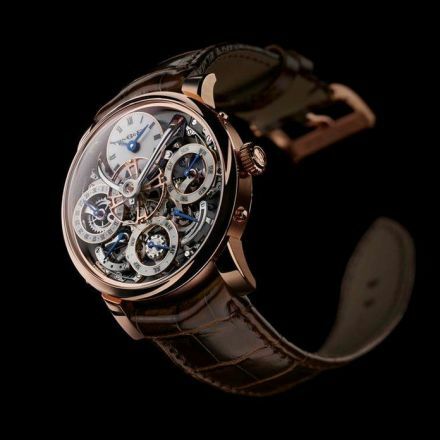 This demonstration was undertaken by a professional watchmaker for entertainment purposes only. This is NOT a guide for servicing a watch. 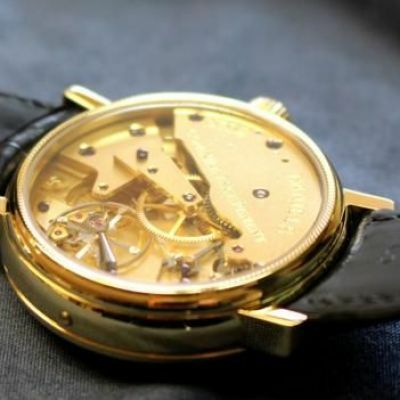 The watch featured in the video is NOT being serviced. DO NOT attempt to replicate this video on your own watch.